Some people have a knack for making even the most pressed for time trip look like a breeze. It may be that they’re having the ideal trip now, but we bet that’s down to some serious planning. No matter how long you have on your holiday, it’s sensible to create an itinerary for your trip. This way you won’t miss the things you want to see, and won’t suddenly run out of time. Plus, you’ll give off that cool as a cucumber vibe when you’re not running around stressed about how to fit things in! Itineraries are essential on shorter trips to ensure you see everything you want to, but even on longer trips, it’s still good to have one. They can help give your trip structure, and can help prevent any feelings of boredom creeping in! First thing’s first. Be realistic. If you’re on a long haul trip, you don’t want to be doing the most energetic activities after a long flight. Ease into your trip and use the holiday itinerary to help you do so. Make sure you give yourself time to do essential things like packing, travelling, and resting. Another thing to consider if you’ve travelled to another country is possible time differences. Factor this in! Tiredness can mean you won’t enjoy those activities you’ve been looking forward to. If you’re planning a big excursion, ensure you arrive at your destination more than one day before to factor in potential travel delays. The more space you allow between travel and activities, the better. Also, be realistic with how much you can do in one day. You want to come back from your trip feeling refreshed – not stressed. Even if you’re going on holiday somewhere you’ve been before it’s always worth researching your destination. There may be hidden or local gems you didn’t know about. Give your destination a quick google, and make sure to take note of anything that takes your fancy. Even restaurants and snack bars are worth noting down. You want the best-reviewed food, don’t you? Pop it on your holiday itinerary! 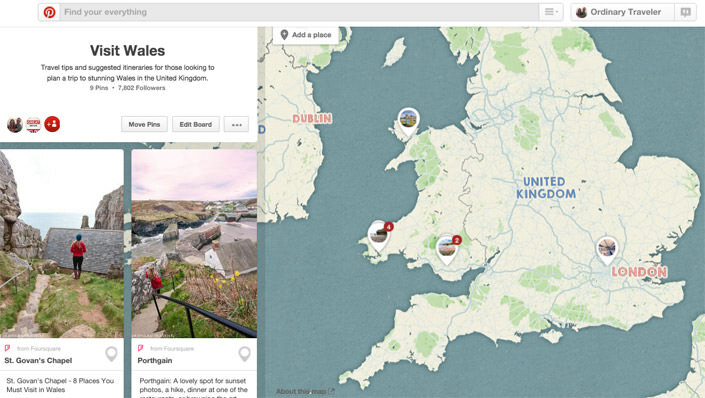 A good way of researching places that may not be as touristy is to use Pinterest or Instagram. Look through photos to try and determine the best looking spots. Make a board, or save photos of places you want to visit and note them down. If they are slightly further away, make sure you factor in travel time. If you’re only going to be at your destination a few days, a mile long list of activities won’t all make the cut. Instead, whittle it down the things you want to do most. You can always return to your destination again if you feel like you haven’t covered everything. Plus, with a timeshare, you get to visit every year! You’ll definitely keep finding new things to do every time you return. 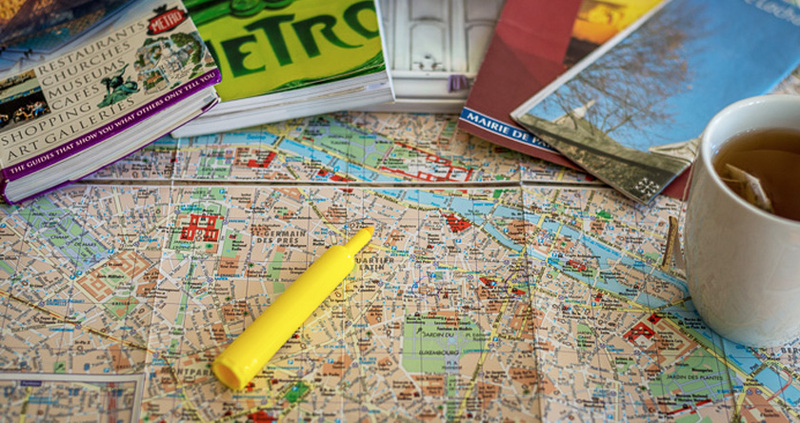 When planning an itinerary – be logical with your daily plan. If you want to see something on one side of the city, don’t organise something the same day completely over the other side. You’ll waste precious time travelling. Try and plan your days by what is close to each other to maximise time doing your activities! 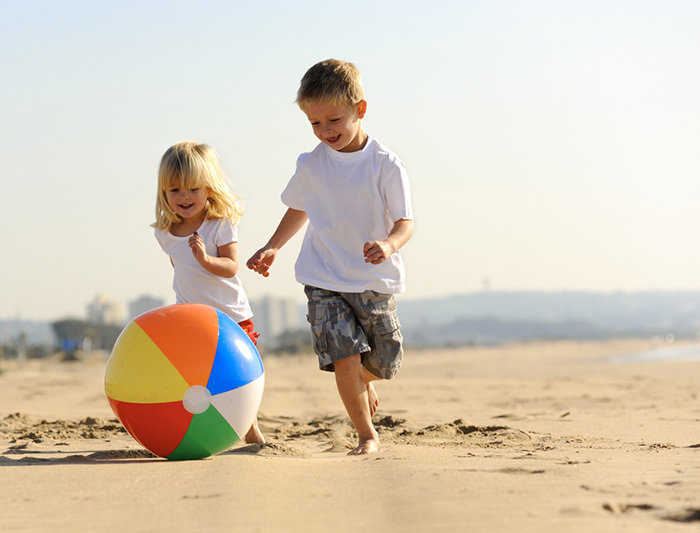 Travelling smaller distances from activity to activity can also help keep costs down. You may be a holiday itinerary master by now, but it’s still important to leave some time to be flexible. If you don’t know the area, you could end up discovering somewhere you want to go. Having a packed itinerary that’s tight for time won’t allow you to do so. Always leave yourself some time to explore. Having the opportunity to be flexible and properly explore your holiday destination is part of the charm. Don’t be afraid to break your holiday itinerary schedule. You might miss something otherwise. If there’s a recommendation and it sounds too good to miss, take it! Until next time… Stay safe and travel happy!